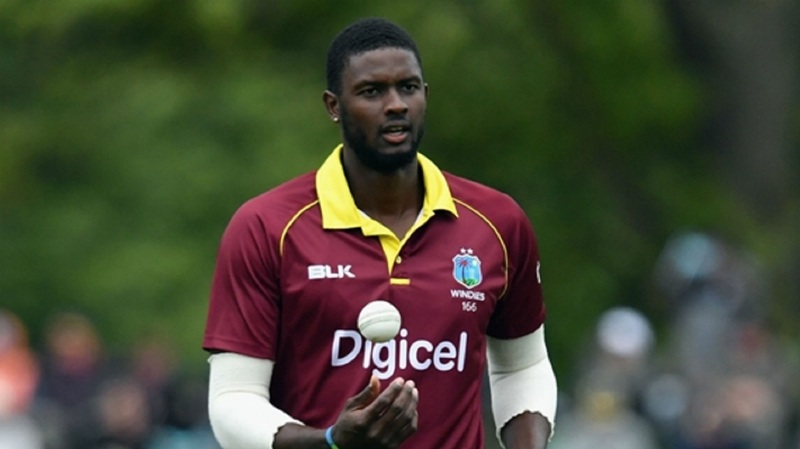 West Indies ODI captain Jason Holder. 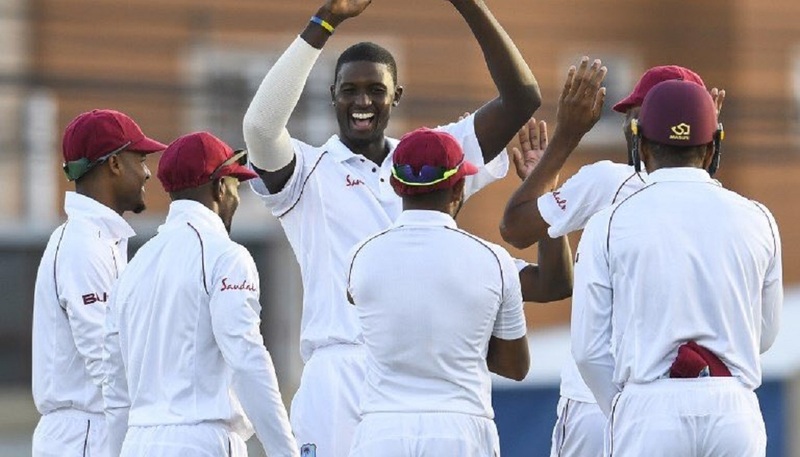 Bangladesh looked set for a series win after a late flurry from Mushfiqur and Sabbir Rahman left them needing 14 from two overs, but Holder's heroics came after he went for 63 runs in his previous nine overs. 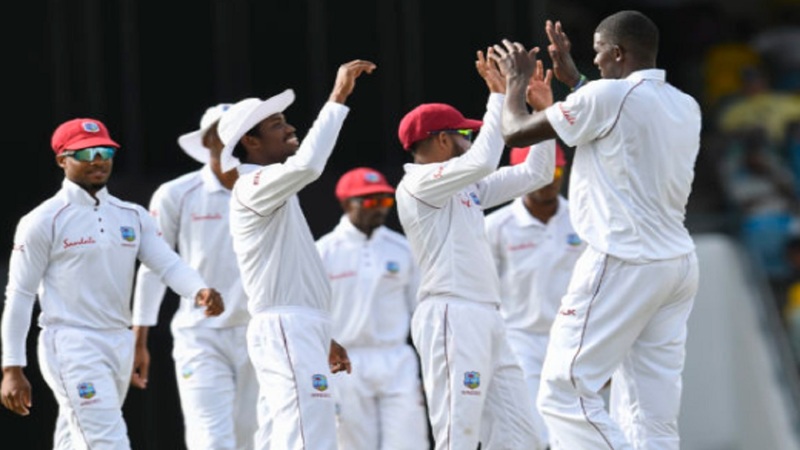 But underpinning the Windies' triumph was Man of the Match Shimron Hetmyer, who blasted 125 runs off 93 deliveries to give the hosts a score of 271.